Interview with Les McKeown on 7 stages that companies go through and founders with the "squirrel" syndrome + articles on goal setting, delegating, creating order and more. From the Editor Michael Sliwinski Time whispering. 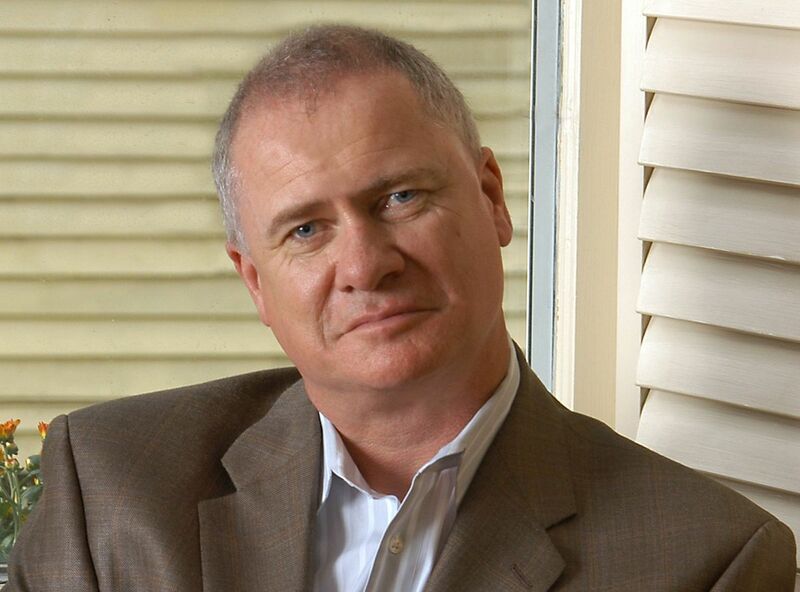 Interview with Les McKeown Les McKeown Why some companies fail and others don't. Personal branding for a purpose Rosemary Rice Try to sell yourself for the best price and see if it helps you find the essence of life. 60+ hours survival guide Laura Stack Time management skills for the extreme workweek. Augusto says: Stand up! Augusto Pinaud Using a stand-up desk when you don't have an office. The beginner’s guide to goal setting Michael Hyatt How to write effective goals. 13 ways to find time for an online business — Part 1 Timo Kiander How to kick off your own start-up while having a regular job and children. Creating order out of obstacles Susan Brennan Do you ever look at an obstacle and think, "Well, that’s insurmountable"? After reading this article, you’ll never have that thought again! Delegation that works Michael Sliwinski Achieving your goals together with others. Productive! Show videos Michael Sliwinski Here are three episodes of Productive! Show to help, inspire, and motivate you to get done even more. Don't use email to collaborate Michael Sliwinski We built Nozbe so that you could easily and securely collaborate with your friends and colleagues.